What better way to start your weekend than by having one of the most pampering treats coupled with warm accommodation and price that won’t tear your pockets empty – Kawit, Cavite recently welcomed the addition to its must-visit destinations a wellness and relaxation center that you’ll love, RMJ Beauty Aesthetics. 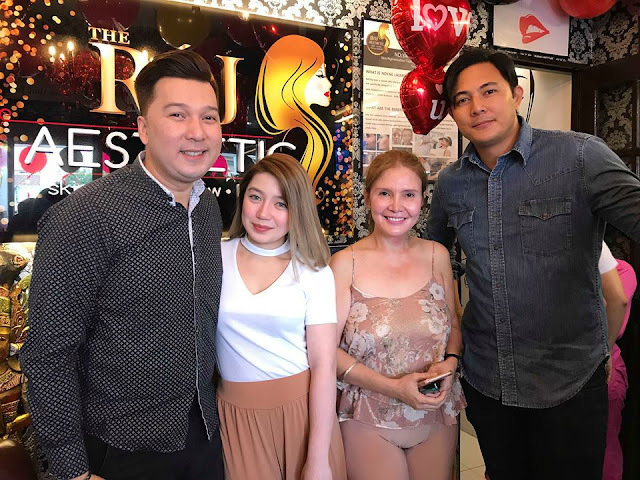 Located along Centennial Hi-Way, Viejo Gahak, which will soon be one of the bustling highways in the Province of Cavite, RMJ Beauty Aesthetics is owned by Ms. Marivelle Bagorio, who’s love for beauty and wellness started back when she was still in high school. The brand RMJ started in Cavite City where the owner opened its beauty shop, the RMJ Aesthetic Salon & Spa, back in 2003. 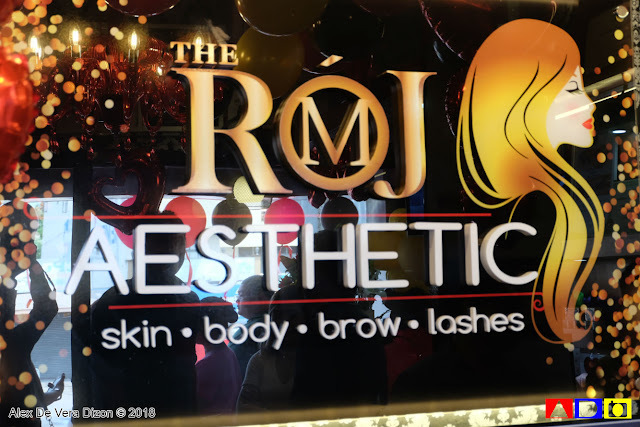 Its success made them decide to open RMJ Beauty Aesthetics. 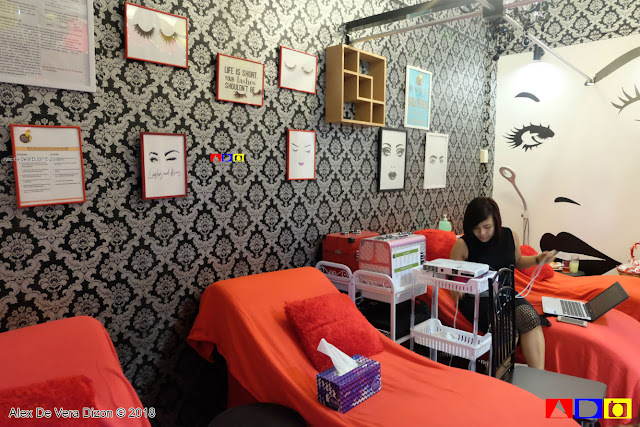 RMJ Beauty Aesthetics specializes on skin, body, brows and lashes including services such as Glowing White Skin, Unwanted Fats Removal, Aesthetic Procedure Treatments, Laser Hair Removal, Therapeutic Facial, Eyebrows & Lashes, and Permanent Make Up (for appointment only). 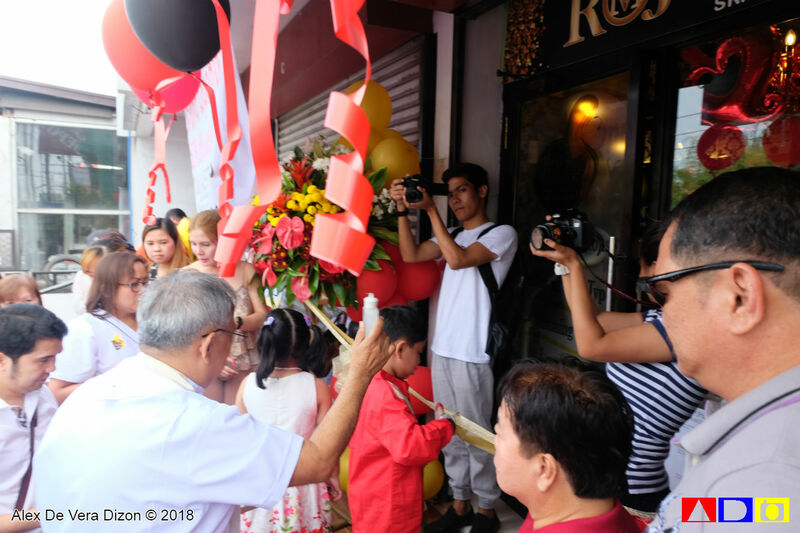 Aside from RMJ Beauty Aesthetics, Kawit, Cavite also welcomed the opening of RMJ Nails & Beauty, which specializes on nails and hand and foot spas. 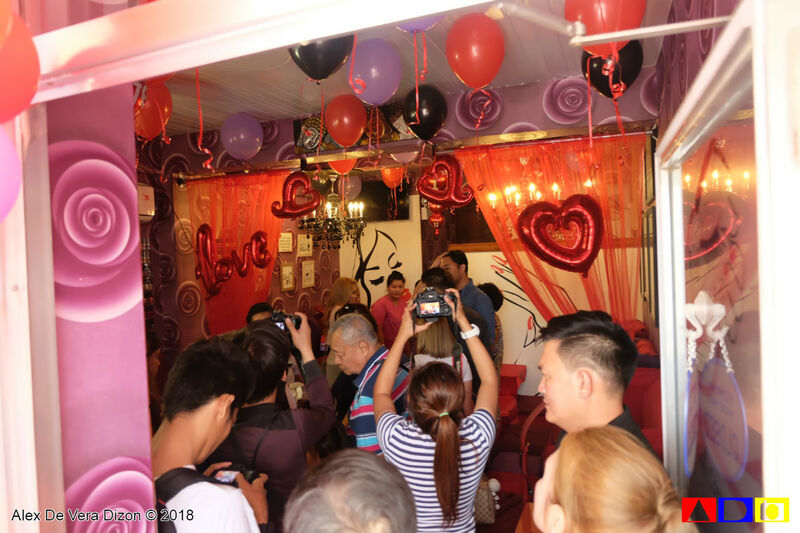 As a special opening treat, and since its Love Month, RMJ Beauty Aesthetics offers 50% discount on selected services that can be enjoyed not only by couples but as well as the whole family and barkada. You may visit their Facebook Page and their Instagram. RMJ Beauty Aesthetics is located at Blk 2 Lot 21, Viejo Gahak, Kawit, Cavite. 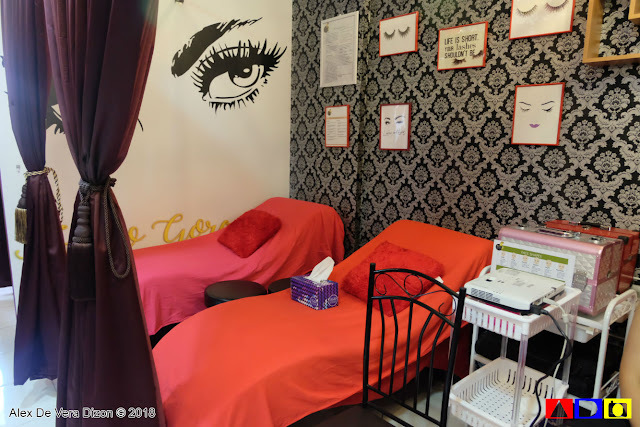 While RMJ Nails & Beauty is at RZG Bldg., Centennial Road, Batong Dalig, Kawit Cavite. The RMJ Aesthetic Salon & Spa is nestled at P. Burgos Ave, San Roque, Cavite City, Cavite. 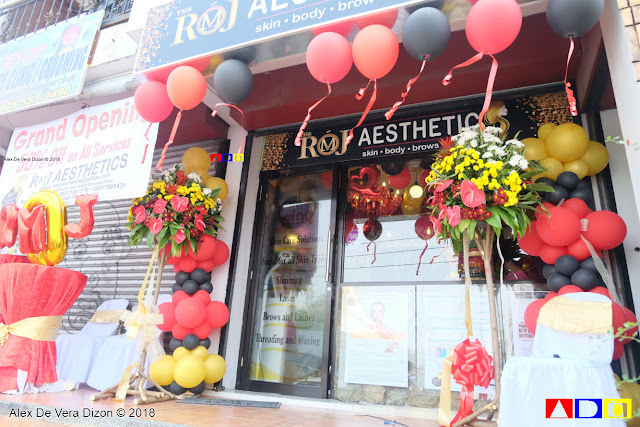 For further inquiries, you may contact them at +63907-2981379, +63929-7601431, 0466862725 or you can e-mail RMJ Beauty Aesthetics at rmjaesthetics@yahoo.com.